Designer and creator of the Aurel Design Urbain Studio, Marc Aurel graduated from the school of art and architect in Marseille in design and urban architecture. (Jacques Darmon, Lumières Review, June 2012). 1989 – 1994: collaboration with Jean-Michel Wilmotte in Paris. 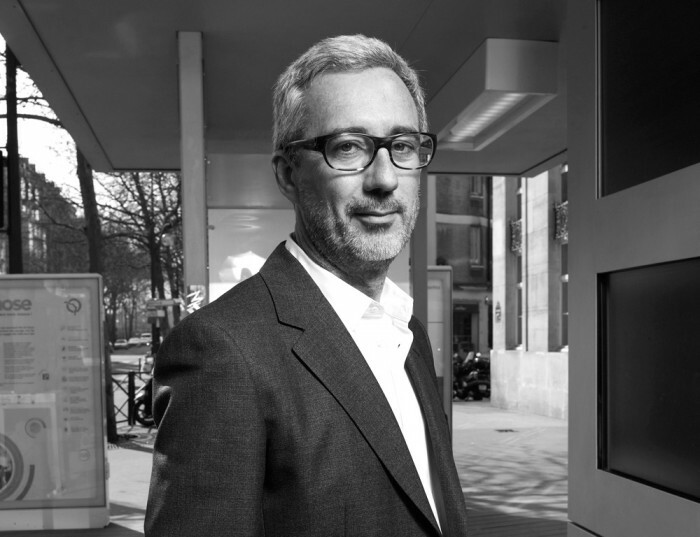 Marc Aurel was involved in projects such as designing street furniture and car parks in Lyon and designing street furniture for JCDecaux.